A couple weeks ago I basked in a personal Texas-style pork belly achievement. I also mentioned that pork belly rarely stands out to me in smoke joints due to its lackluster flavor when compared to the super beefy beef ribs and briskets that serve as better ordering options. The real attraction to the pork belly for me is its immense amount of soft, luscious fat that gives it a texture unlike any other smoked meat. 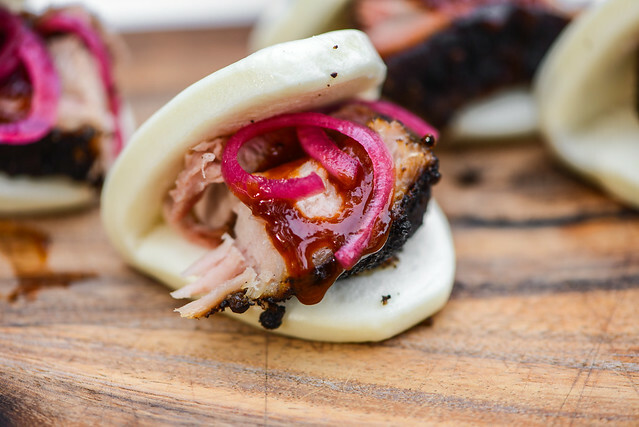 So in thinking of a way to best feature smoked pork belly's top trait while enhancing its overall flavor, I came up with these smoked belly buns, which just so happen would make for an excellent New Year's celebration treat. 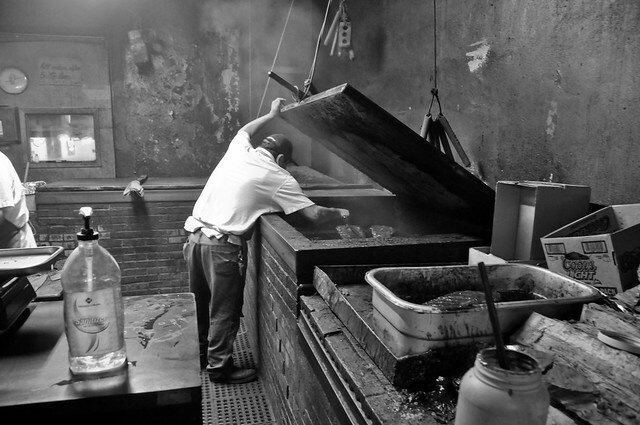 You can bet beef ribs and brisket top my list of things to eat each time I'm in Texas, but I've oddly become drawn another meat that's growing more common around smokehouses in the Lone Star state—turkey. 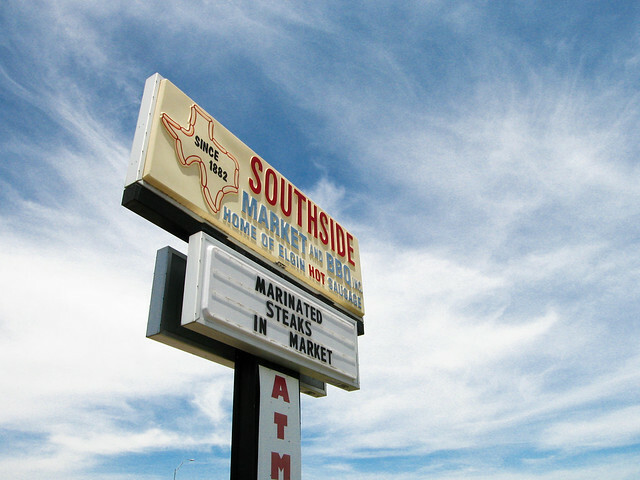 Yup, you read that right, my go-to has become a three meat trifecta, leaving to the wayside things like pork ribs and pulled pork, which usually aren't shining stars of Texas barbecue in my opinion. 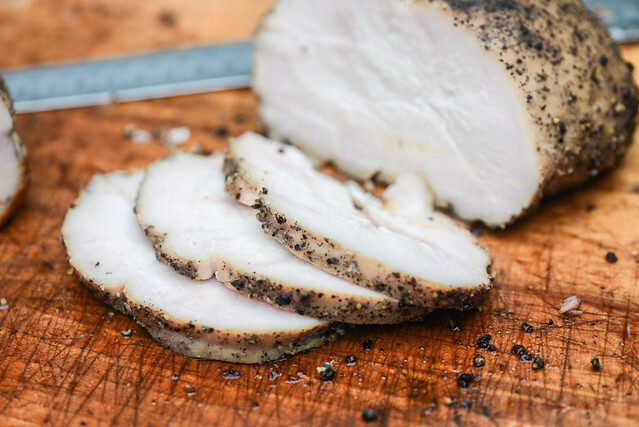 It's the simplicity that works so well with turkey—a mere salt and pepper rub and slow smoke renders a meat juicier and tastier than what often graces my holiday table. So with Thanksgiving on the horizon, I thought now was a fitting time to give Texas-style smoked turkey a try at home.